Is it time to restore your carpet to a time when it looked clean and new? Majestic Steam gets your carpets clean by using the best method to clean carpeting - hot water extraction, also called steam extraction. The extraction method allows your carpet to dry quickly, but may vary depending on the humidity levels and ventilation in your home. According to the American Lung Association "Carpet can act as a "sink" for chemical and biological pollutants. Furthermore, dust, dust mites and other allergens can contribute to respiratory problems or other irritations in the home. Using Majestic’s steam extraction method, cleaning agents are applied to the carpet fibers then immediately suctioned out with a powerful truck mounted unit taking those harmful particles with it. 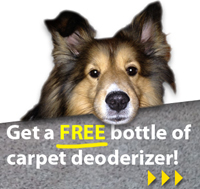 helps maintain the longevity and overall appearance of your carpet. 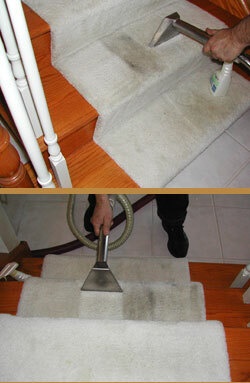 We don't beat your carpet to death as many other cleaners do.